Cool Jewels | Slot Fruity £5 + £500 FREE! 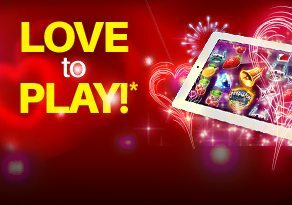 Cool Jewels | Slot Fruity £5 + £500 FREE! Cool Jewels is a social slot game online. 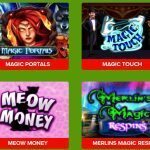 There is no denying the fact that there has been an increase in popularity for social media-inspired slot games. These games are essentially slot games but with gameplay like those of popular social media games such as Candy Crush Saga, Angry Birds etc. And Cool Jewels is another such attempt at a crossover of social media type games and slots. WMS has a kept it pretty simple with not much offered in terms of graphics. That may because the theme is pretty simple. What else could you expect from a slot game that has a theme made up of gems set in an icy background? But it’s in the gameplay of Cool Jewels that WMS have placed all their hopes on cause it is what that makes this slot unique from all the other ones out there. It has 6×6 grid that functions as the reels and the game is playable from 50p a spin to a maximum of 400£ spin. The game also has a host of other bonus rounds that keep the players interested and excited throughout. The game has very simple graphics but that is mostly due to the fact there is not much to work on theme-wise. But it looks good nonetheless. 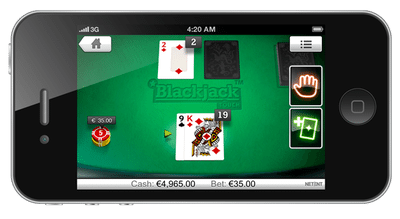 The music has just enough enthusiastic beats to keep the players lively and geared up for more and more slot gaming action. As mentioned before Cool Jewels has a 6×6 grid instead of reels. So how does one win in this game?? Just align 4 of the same kind of symbols either vertically or horizontally and you win. The game is playable from 0.50£ to up to 400 £ a spin. 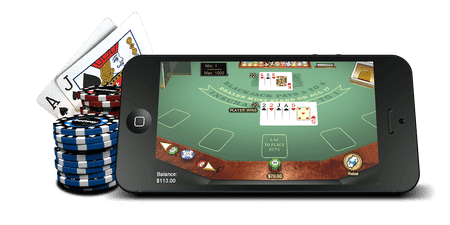 The wide betting range will attract more people into playing this game. The slot has medium volatility with a house edge of 3%. This essentially means that the game is quite risk-free and players do not have to worry about their budget all the time. The game also has bonus features such as the four different wilds. Each does a different function and give you various different bonuses. And also if you manage to trigger two wilds at the same time they actually combine to give you a special bonus. Cool Jewels is a new attempt by WMS to merge the world of social media games and slots. And one has to say that they have succeeded pretty well. The gameplay is really fun and will keep you on your toes throughout. The graphics though not quite overwhelming do just about enough to give the players a good experience. So, do try this one. It has a lot more pluses than it has minuses.